There are hundreds if not thousands of travel apps and everyone has their favorites. Whether it is international travel, business travel, family vacations or you just happen to be in another city, a good travel app can make life a lot easier. After doing some research I compiled a list of travel apps that people find useful but you may not know of. I did not list any airline apps, hotel or booking apps since you probably already know of them. 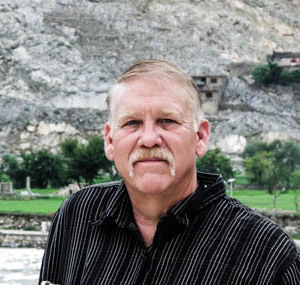 Safeture is a Global Warning System Service. Used by businesses, NGO’s and Government Agencies to keep tabs of what is happening in the world, a personal version has been released for the everyday traveler. With this app you can keep up with general safety and trip advice, have access to emergency numbers, get local travel alerts in English and share your location so friends and relatives can stay notified of your location as you travel. Available for both Android and IPhone you can download through their website. Travel Safe is another app that can save your life when traveling. The app uses a smart messaging system that will notify emergency service providers with the click of a button. Containing a database of emergency numbers for over 200 countries the app can get help to you quickly should an emergency arise. Available for both Android and IPhone. 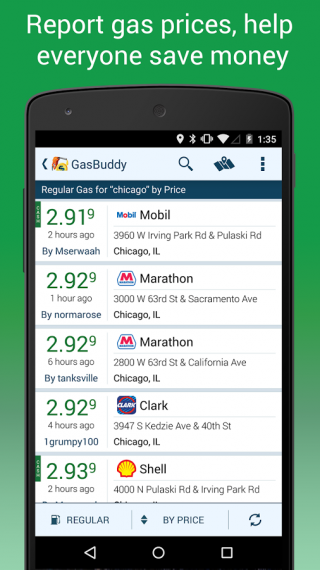 GasBuddy does one thing, search for the cheapest gas prices around. The app only works for the US and Canada and works by having the community act as reporters. As you fill up your vehicle you can take a photo of the gas station upload it with the current prices. GasBuddy then reports it on the app and the website. 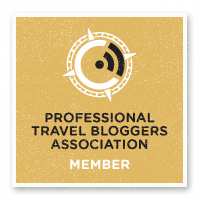 Besides helping your fellow travelers find cheap prices you also have the chance to win a $100 gas card for your efforts. Available for both Android and IPhone. Restaurant Finder is a useful app when you’re traveling. 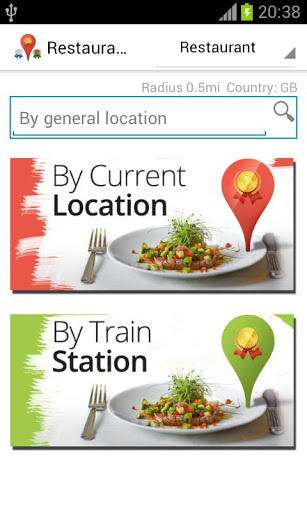 The app searches restaurants near you or you can do a search. You can also view reviews and display the restaurant on a map. The makers say the app works worldwide but especially well in the UK, US, Ireland, Canada, Germany, Italy, France, Spain, Denmark, India, Australia, Brazil, Malaysia and Thailand. Besides Restaurants you can also find Pubs, bars, nightclubs, grocery stores and yes even hotels. The app is only available for Android users. 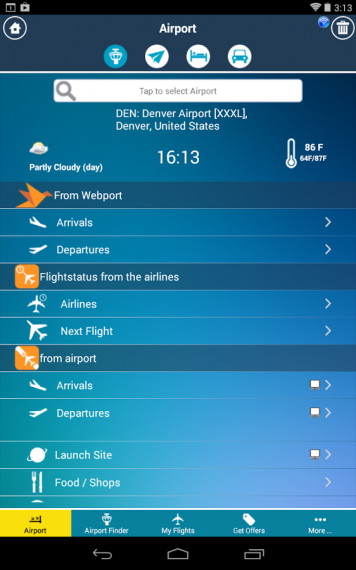 Webport offers a web based and app Airport and Flight Tracker. With over 2500 airports listed you can get flight status, shop online at the airport, terminal maps, parking information, ground transportation info and airport restaurant info. By checking the airport you can also find info on the airlines that fly there to include phone number, website, check-in info, lounge, baggage info and reward programs. The same information is available for hotels and auto rentals nearby. Available for both Android and IPhone. XE Currency Converter is probably the best currency converter app. 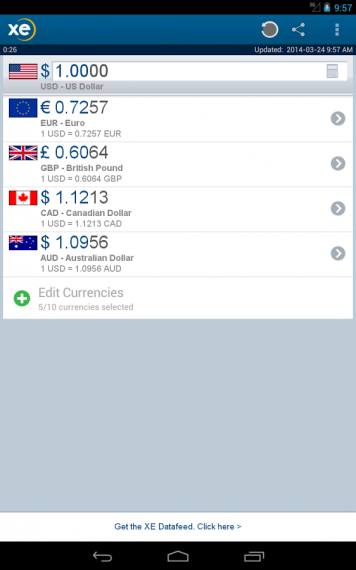 The app offers live currency rates and charts and according the makers they have every world currency in the database. You can monitor up to 10 currencies and with the paid version up to 20. For most people the free version is all you need unless you plan on doing some currency trading while traveling. The app is available in Android and IPhone versions. Like a Local offers guides for around 60 cities but it’s growing. Most cities are in Europe but there a few in the US, South America and Australia. The app works offline so just download and go, no need for an internet connection. The guides are written by locals about various places in the city where the locals hang out from out of the way bars and restaurants to other cool places the tourists never see. Available in both Android and IPhone versions. Whether you are headed out for a weekend getaway or a trip around the world, hopefully these apps will make your travels a little easier and safer. 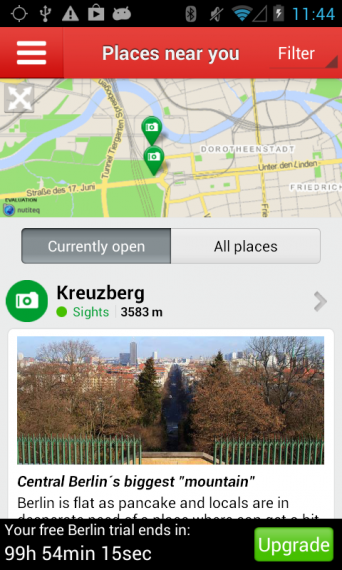 one you might like CityMaps2Go – great app that doesn’t even need wifi to work. Have used it in India, Cambodia and Europe.. very useful tool. Thanks for stopping by and the suggestion. Great list of travel apps. Excited to try like a local. Thanks for sharing! A useful review of some interesting apps. I regularly use the XE currency converter and Gas Buddy and think those are excellent inclusions. Too bad restaurant finder is only available for Android because would be great to find a restaurant quickly when arriving tired and hungry after a long travel day. When you update this list I think it would be helpful to indicate whether the app is free, a one time purchase or as is the case with Safeture an ongoing timed subscription and quite expensive when you can go to the Smart Traveler app from the US State Department and get much of the same info for free. I’ve never heard of Safeture – very useful, thanks for all the tips!